have a hack that will let you use this feature SEAMLESSLY! 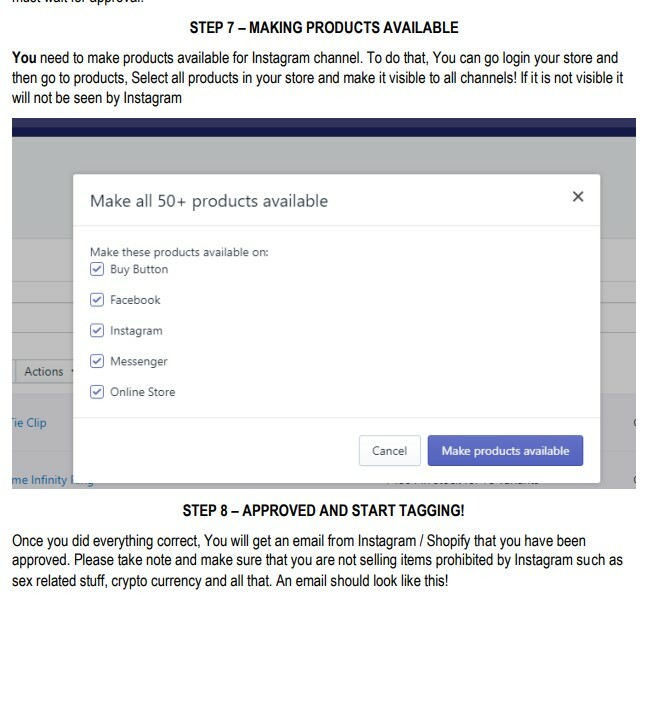 This Shopify Instagram Shopping Hack For Non-Supported Countries will give you a step by step guide on how to set up and tweak your store to start using Instagram shopping tags to drive sales on Instagram! If you are not selling on Instagram yet, You are missing a lot. This eBook is not theory-based, This is a 15-page ebook containing my research and findings on how to sell on Instagram for non supported countries. 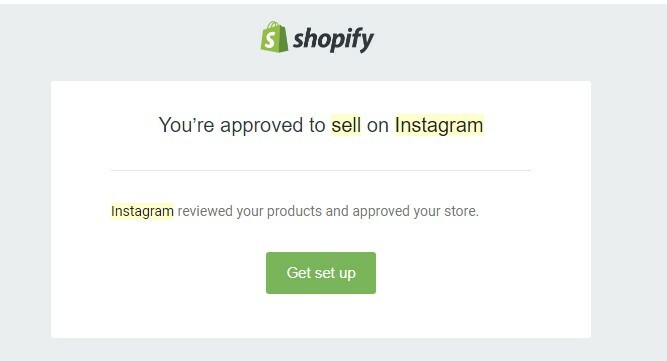 All photos and screenshots are mine, My Instagram, Shopify and Facebook business manager account! Hence, i am telling you that this is working for me and it will work for you as long as you follow my steps! Get a copy now and start selling on Instagram!